About & Studios - Arlington Community Media, Inc.
Arlington Community Media is dedicated to providing an electronic forum for the free exchange of information and ideas which reflect the talents, skills, interests, concerns, and diversity of the Arlington community. 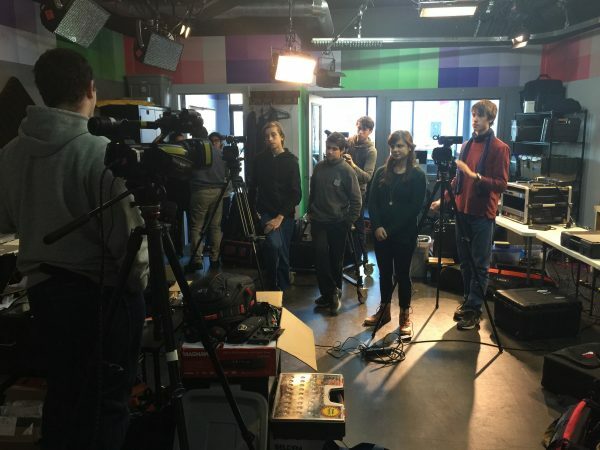 Learn new skills by enrolling in a workshop, connect with other by joining a crew, and make your next TV show by requesting equipment and studio time. 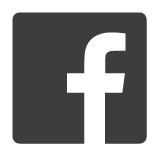 For hours, location, or to email us please visit our contact page. Arlington Community Media, Inc. was formed by a group of Arlington citizens with a vision of better communication in their town. In 1980, the town licensed its first cable television franchise with American Cablesystems. For the first time, there was a facility for public communication within the town, a combined public access and local origination studio at 81 Mystic Street. During the next two decades, hundreds of citizens used the facility to produce programming for Arlington cable subscribers in the three classic categories: Public, Educational, and Government (PEG). Under that original license, an organization was formed to help the public learn about and to utilize the studio. The board of directors and members of that organization, known as Arlington Cable Access (ACA), maintained the www.arlingtonstudio.com website until the end of September 2006. That site, now listed as www.acmi.tv and now operated by Arlington Community Media Inc. (ACMi), is the site currently in use. Arlington Community Media Inc. (ACMi) was incorporated in the Commonwealth of Massachusetts as a not-for-profit corporation. Subsequently and over time, a board of directors was chosen, the organization was designated as Arlington’s official access corporation by Arlington’s Board of Selectmen, and the corporation was granted tax-exempt status by the IRS. 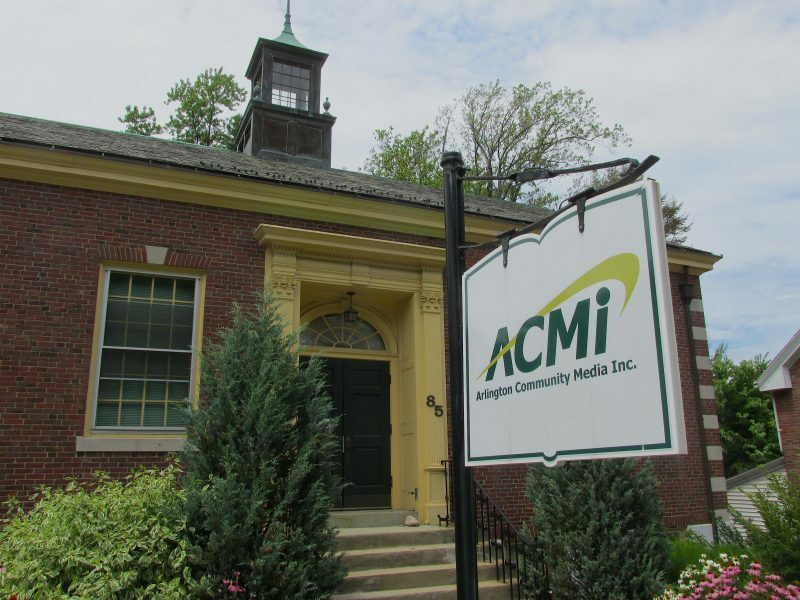 ACMi signed its first agreement with the Town of Arlington, represented by its Board of Selectmen, to assume management of Arlington Studio and PEG community access television for the town. ACMi formally undertook, on September 26, 2006, the daily operation of Arlington Studio at 85 Park Avenue in Arlington Heights as the Town’s official community media and public access corporation and as operator and manager of that studio, which continues as Arlington Community Media’s primary production facility. The government access channel, lost to neglect more than 20 years earlier, was reinstated at ACMi’s Arlington Studio. By the opening of the company’s first Annual General Meeting in October, ACMI had come to be regarded as a leader in community access technology and innovation in Massachusetts. 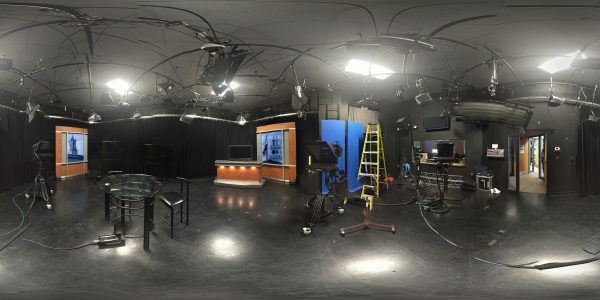 Today ACMi operates two additional satellite production centers – Studio B at 892 Mass Ave. across from Arlington High School, and a second site at the Ottoson Middle School. 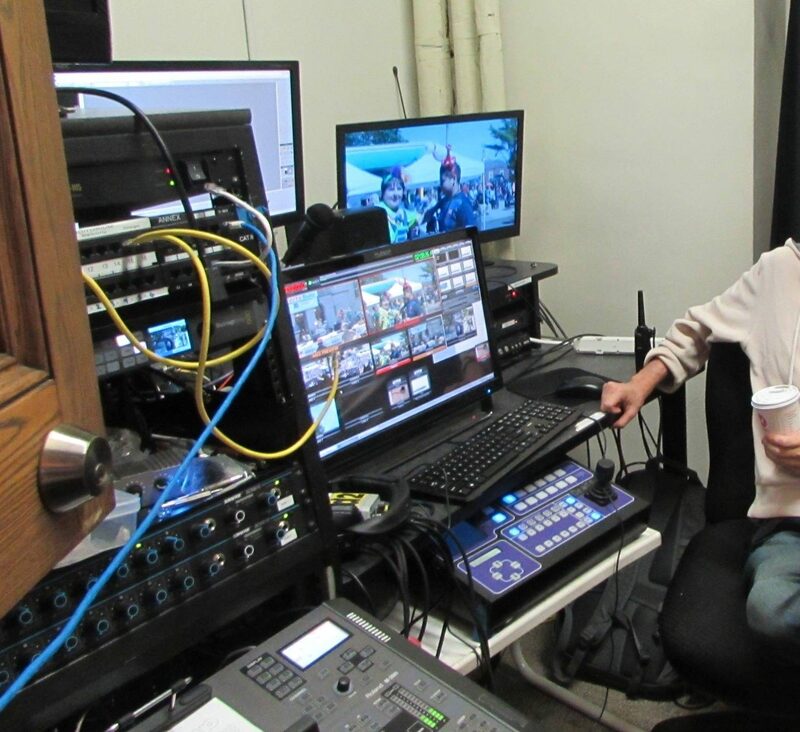 It now also has a control room and production facilities at Arlington’s Town Hall for coverage of Board of Selectmen meetings, Town Meeting, and other local government meetings, as well as a control room and cameras at the High School to cover School Committee meetings. In summer 2015, ACMi began its biggest upgrade since the analog-to-digital upgrade in 2006. We installed over 1,000 feet of SDI cable to provide professional digital distribution and switching of the numerous signals throughout the ACMi facilities. Most of the live production cables running throughout the building and connecting digital sources to destinations are now fed through our network-controlled Smart Hub Router. Members have been putting ACMi’s two new 60” rotating studio monitors to creative use. By integrating with Skype video conference tools, producers have been bringing experts from around the world into the studio. These monitors allow for natural conversations to take place remotely, while providing Arlington residents access to a wider pool of interview subjects, connecting our town to the world at large. The Hitachi studio cameras we just purchased are truly professional grade, and they offer a wide variety of options at either end of the single SMPTE fiber connection. The new pro-prompters are wider and can be read from various angles. The heavy-duty pedestals complete the package, with extra smooth performance in pan, tilt and pedestal movement. The Behringer X32 digital audio mixer comes equipped with digital routing capabilities, increased inputs and outputs, multichannel recording, and modeling effects. These features make it a perfect fit for the newly designed ACMi control room. Inception is a server-based media tool installed at ACMi that contains multiple capabilities, from production planning and rundowns to teleprompting, internal communication, social media publishing and more. The system can assist any producer and program to create and follow a rundown, stay organized, and execute the plan. The Blackmagic Cinema Camera kits got a reboot. They have now been packaged together with 4 new Rokinon cinema lenses and pro ND filters, making it easier to capture that perfect shot. This studio continues to grow in its capabilities. Energy-efficient LED lights are now hung from the newly expanded grid, as are a curtain and track. The most recent change at Studio B is the transfer of the studio cameras formerly at the Park Ave studio. This upgrades the camcorders used this past year to studio cameras with professional, higher-end lenses and pro options for teleprompter, intercoms, and tally. Studio B offers an array of options in the field. Projects large and small can benefit from the four JVC GY-HM600u camcorders. Since these cameras come with a 23x optical zoom, operators can set up comfortably and shoot from greater distances. The “Roadie” HD video switcher is a portable version of the Broadcast Pix “Flint” switcher used in the Studio B control room, and the much larger “Granite” system at the Park Ave Studio. This continuity in user interfaces allows for better membership training and familiarity both in and out of the studio. ACMi sports upgraded its production coverage to include the All Sports CG system, which allows the school’s scoreboard to connect to our switcher, with custom graphics updated in real time by the scorekeeper. The AJA Kumo SDI router increases our switcher capacity from 4 to 16 inputs, enabling sports productions to include more cameras and multiple angles for instant replay. We further expanded the reach of our Town Hall Control Room by completing the installation of three camera connections in the 2nd floor annex meeting room. The Selectmen’s Chambers were also upgraded with the installation of a 50” flat screen display, allowing the Selectmen to easily view video presentations.